Listen: Diggy Simmons f/ Bruno Mars "Click Clack Away"
One thing about Atlantic Records is, they know how to churn out hits. Having Bruno Mars on a hook couldn&apos;t hurt either. 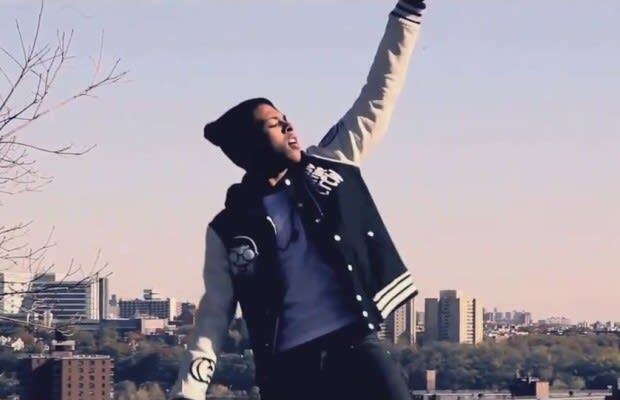 Luckily for Diggy Simmons, this spells out success.